Outgoing mayor of Cochrane Truper McBride has raised questions about the involvement of Wildrose MLA Rob Anderson in the ‘Team Airdrie United’ slate of candidates running in the October municipal elections. Mayor McBride alleged that Mr. Anderson’s involvement stems from his opposition to density requirements for new development bring implemented by the Calgary Regional Partnership. Mayor McBride is the chairperson of the CRP. 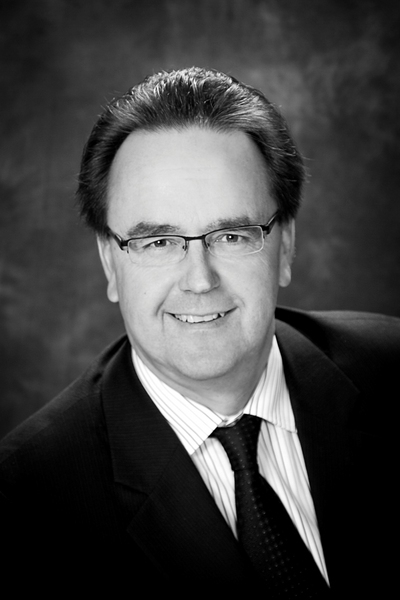 Mayor McBride contested the Progressive Conservative nomination in Banff-Cochrane before the 2012 election. The nomination was won by Canmore Mayor Ron Casey and is the only rural constituency in southern Alberta that elected a PC MLA in last year’s election. Whether Mr. Anderson is involved or not, it appears there could be a deeper level of personality politics influencing this quarrel (one of the candidates in the Team Airdrie United slate is Jane Anderson, Mr. Anderson’s mother). But there is also an undeniable push by some conservatives to have a concerted influence in this year’s municipal elections by organizing slates of candidates. While Conservatives of varying stripes dominate the federal and provincial levels of government in Alberta, voters have been friendlier to moderate centrist and centre-left inclined candidates in the municipal sphere. Many politicians identified with the Liberal and New Democratic Parties have had successful political careers at the municipal level in Alberta. One conservative-slate, Red Deer First has emerged in central Alberta’s largest city. Sources tell this blogger that many of the key figures behind this group have ties to the Wildrose Party. The new lobby group Common Sense Calgary, funded by the conservative Manning Centre, emerged on Calgary’s political scene last week. 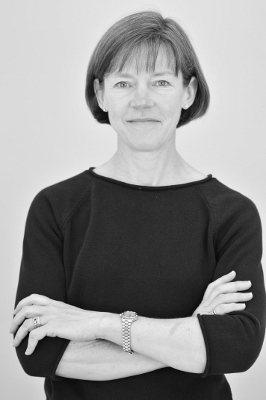 While it is no surprise that the Manning Centre is aiming to influence municipal politics, the lobby group had a rough start when it was forced to remove Calgary Real Estate Board as a supporter after the board’s CEO was surprised to find his name attached to a group that decried housing affordability in the city. In April 2013, a video leaked to Global Calgary showing a large group of prominent wealthy developers – known to some as the Sprawl Cabal – plotting to stack Calgary City Council with sympathetic candidates made waves in Alberta’s largest city. The video showed a prominent developer presenting a plan to defeat certain members of City Council who he perceived to be anti-urban sprawl. This entry was posted in Alberta Politics and tagged Bruce Rowe, Jane Anderson, Jason Hale, Pat Stier, Rob Anderson, Ron Casey, Truper McBride on September 23, 2013 by Dave Cournoyer. 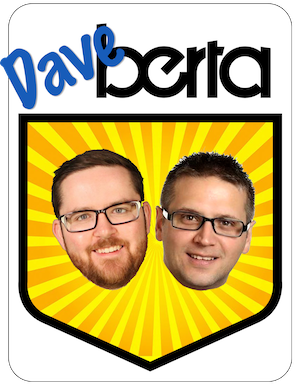 alberta election candidate update – december 2011. The list of candidates nominated across the province continues to grow as we get closer to an expected Spring 2012 election. Banff-Cochrane: Mayor Truper McBride is expected to enter the PC nomination contest in this mountain/foothills constituency today. Current PC MLA and former cabinet minister Janis Tarchuk announced this week that she will seek re-election, though some political watchers expect the former cabinet minister to retire when the next election is called. Calgary-West: The Calgary Herald reported last night that Finance Minister Ron Liepert will not be running in the next election. Minister Liepert was first elected in 2004. 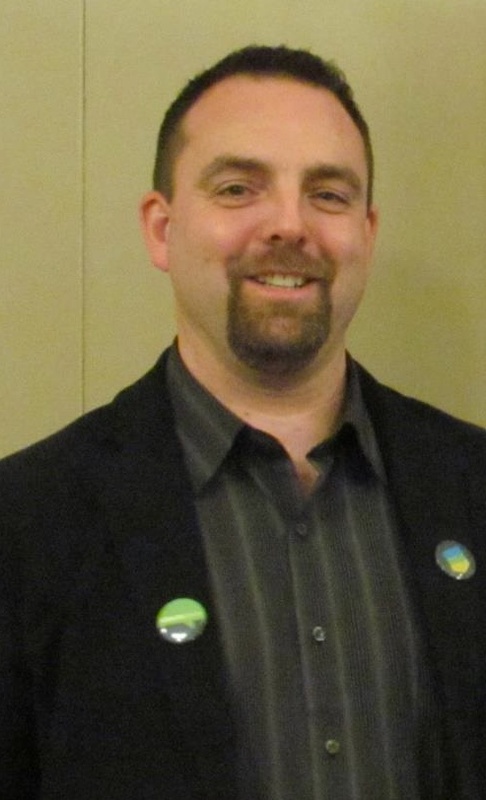 Grande Prairie-Smoky: Grande Prairie County Reeve Everett McDonald is seeking the PC nomination. 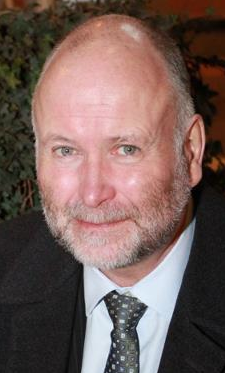 The constituency is currently represented by MLA and former cabinet minister Mel Knight, who is not seeking re-election. 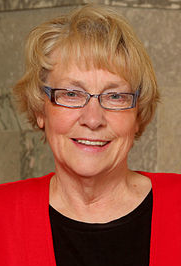 Sherwood Park: Long-time PC MLA and former cabinet minister Iris Evans will retire when the next election is called. 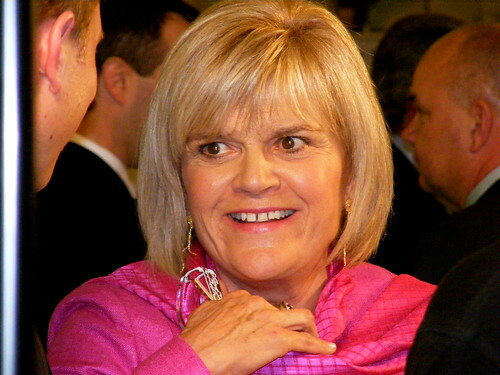 Ms. Evans was first elected as MLA in 1997, defeating Liberal MLA Bruce Collingwood by over 300 votes. Matthew Bissett has announced his intentions to seek the PC nomination. Vermilion-Lloydminster: Dr. Richard Starke is seeking the PC nomination, which is being left vacant by retiring MLA and former cabinet minister Lloyd Snelgrove. Calgary-Cross: The NDP are expected to acclaim Reinaldo Conterras on December 13. Mr. Conterras replaces previously nominated candidate Preet Sihota, who withdrew his candidacy for personal reasons. Calgary-Currie: Five prospective nomination candidates were testing the waters at a recent Meet and Greet event organized by the Calgary-Currie PC association. Potential nominees noted to have attended the event include former MLA and Alderman Jon Lord, Stefan Spargo, Chair of the Calgary International Children’s Festival Charity Callahan, former Calgary-McCall constituency president Dale Galbraith, school principalChristine Cusanelli, and past-President of the Criminal Trial Lawyers Association Brian Holtby. Calgary-Glenmore: The PC nomination has been scheduled for January 28, 2012. Linda Johnson has declared her candidacy for the nomination. Calgary-Hays: Former Alderman and recent Mayoral candidate Ric McIver defeated incumbent MLA Art Johnston to nab the PC nomination. This is the second time that Mr. Johnston, the parliamentary assistant to Premier Alison Redford, has lost a nomination contest this year. 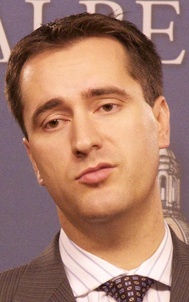 In May 2011, he was defeated by Rick Fraser in the Calgary-South East PC nomination. Calgary-Mountain View: Lawyer Cecilia Low has announced her intention to seek the PC nomination, which has yet to be officially scheduled. 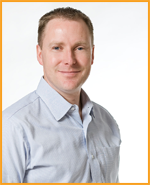 Calgary-North West: The NDP are expected to acclaim Brian Malkinson as their candidate on December 13. Edmonton-Gold Bar: Liberal Party members nominated Josipa Petrunic as their candidate earlier this week (read more about Ms. Petrunic here). The PC nomination date has been scheduled for January 25, 2012. 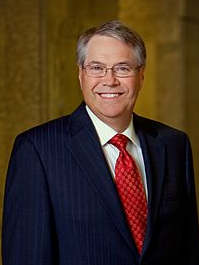 Past candidate David Dorward is the only candidate to have declared his candidacy. Edmonton-Whitemud: The NDP are expected to acclaim Muriel Stanley Venne as their candidate on December 13. Fort McMurray-Wood Buffalo: After circulating a rumour about a secret nomination meeting, Wildrose MLA Guy Boutilier has decided that he will seek his party’s nomination in the new Fort McMurray-Wood Buffalo constituency. Leduc-Beaumont: Perennial political candidate Hana Razga is seeking the NDP nomination. 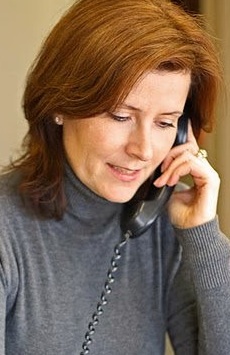 Ms. Razga recently ran for Edmonton City Council in Ward 8. Lethbridge-West: Kevin Kinahan is the nominated Wildrose Party candidate. Mr. Kirnahan was his party’s 2008 candidate in Little Bow and failed to once again secure his party’s nomination in that constituency last year. Most of the local Wildrose constituency association board resigned in protest following claims of irregularities in the nomination process. Little Bow: Farmer John Kolk has announced his intentions to seek the PC nomination. Livingstone-Macleod: PC MLA Evan Berger was acclaimed for his party’s nomination. Mr. Berger was first elected in 2008. 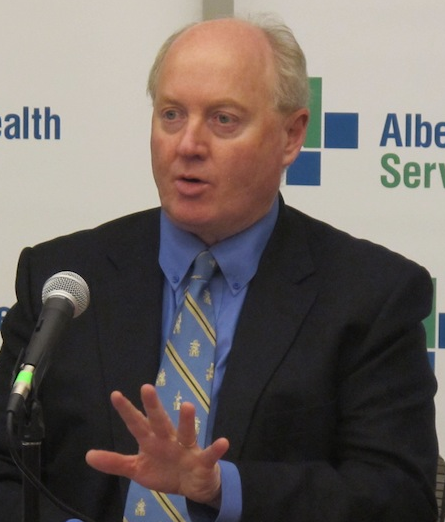 St. Albert: First-term MLA PC Ken Allred announced yesterday that he will not be seeking re-election. Kent La Rose was the fourth candidate to join the crowded PC nomination contest in this constituency last week. Senate: City of Leduc Mayor Greg Krischke will seek the PC nomination for Senate. City of St. Albert Alderman and former Liberal MLA Len Bracko told the Edmonton Journal that he will be running in the Senate election as an Independent candidate. 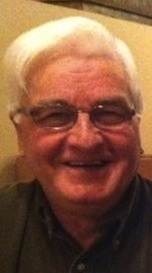 Mr. Bracko was the MLA for St. Albert from 1993 to 1997. He returned to St. Albert City Council in 2001. Sources tell me that Calgary Police Commission chairman Mike Shaikh will enter the contest for the PC nomination for Senate later this week. This entry was posted in Alberta Politics and tagged Alison Redford, Art Johnston, Brian Holtby, Brian Malkinson, Bruce Collingwood, Cecilia Low, Charity Callahan, Christine Cusanelli, Dale Galbraith, David Dorward, Evan Berger, Everett McDonald, Greg Krischke, Guy Boutilier, Iris Evans, Janis Tarchuk, John Kolk, Jon Lord, Josipa Petrunic, Ken Allred, Kent La Rose, Kevin Kinahan, Len Bracko, Linda Johnson, Lloyd Snelgrove, Mel Knight, Mike Shaikh, Muriel Stanley Venne, Preet Sihota, Rebecca Eras, Reinaldo Conterras, Ric McIver, Richard Starke, Rick Fraser, Ron Liepert, Stefan Spargo, Truper McBride on December 8, 2011 by Dave Cournoyer.